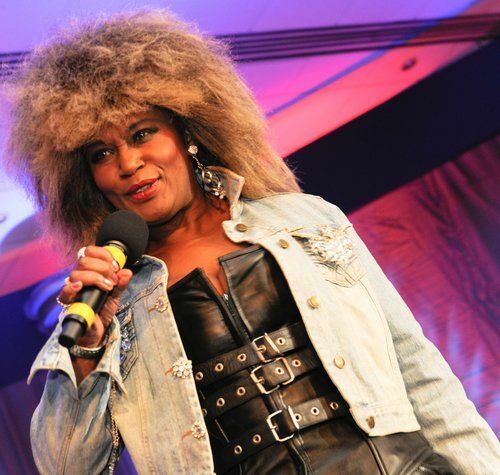 A talented performer with a bubbly vibrant personality presents a formidable Tina Turner Tribute Act. The Heels, the Fishnets, the Strut, the Lips, and the hair capture the moment as this talented performer delivers a pulsating Tina Turner Tribute show, emulating the sounds of the greatest ever female Rock Legend – Tina Turner. 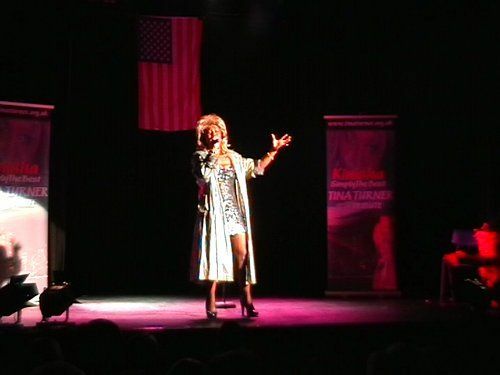 Performing Tinas hits such as “Nutbush City Limits”, “Simply the Best”, “Steamy Windows”, “Whats Love Got To Do With It”, “Private Dancer”, “Addicted To Love”, “Disco Inferno”, “Lets Stay Together”, “Proud Mary” and many more at a number of venues including Crewe Hall, Cheshire, Village Hotels, Celtic Manor Resort, The Trafford Centre, Ribbey Hall Village, Renaisance Hotels, Holiday Inns, Marriott Hotels, Moat House Hotels, Hull Kingston Rovers, Manchester Pride Festival as well as selected venues in Europe & America. 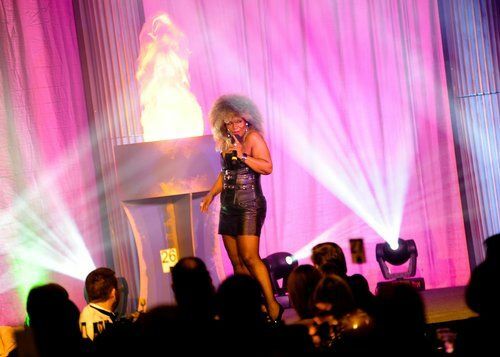 The Tina Turner Tribute Act performance is adapted to suit every occasion – dinner dance, night club, hotel, restaurant, private function, wedding or holiday camp. Enjoy those well known hits – from the 60s to the hits of the 90s era. Close your eyes and Tina Turner is right there – let your imagination roam as the singer’s powerful voice re-creates the feeling of a live Tina performance. Hear the raw emotions as she performs “Dont Want to Fight & Heartache”, the passion as she belts out “Lets Stay Together” just for you. 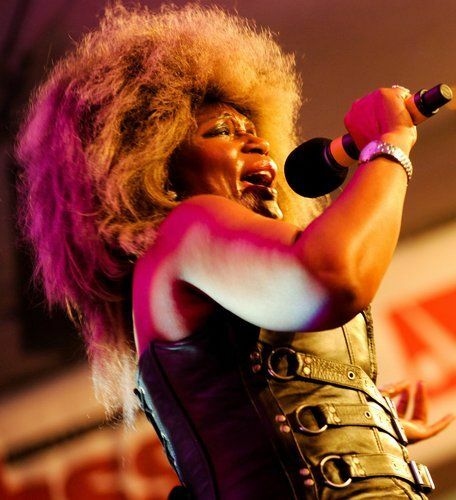 The Tina Turner Tribute Act will be tailored to meet your requirements and you can be confident that you are engaging a fabulous performer who is guaranteed to provide a tantalising and memorable evening of entertainment. Standard Length of Performance: 1 hour.